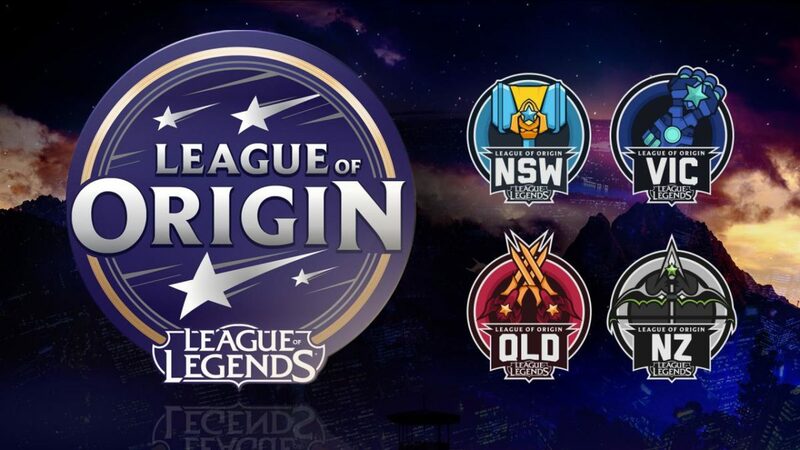 Tomorrow evening the AFL are running the Grand-Final of the League of Origin eSports competiton at the Margaret Court eSports Arena in Melbourne. As a part of the pre-competition entertainment two of our Year 9 students from Hazel Glen College (Elijah and David) will be competing in an exhibition match, playing alongside some of the worlds best League of Legends players. The whole event will be broadcast on Twitch.tv, with David and Elijah scheduled to be playing 4:30pm – 5:30pm. There are around 17 students who have participated in eSports and/or video streaming going to watch the event, supporting our summoners (players).